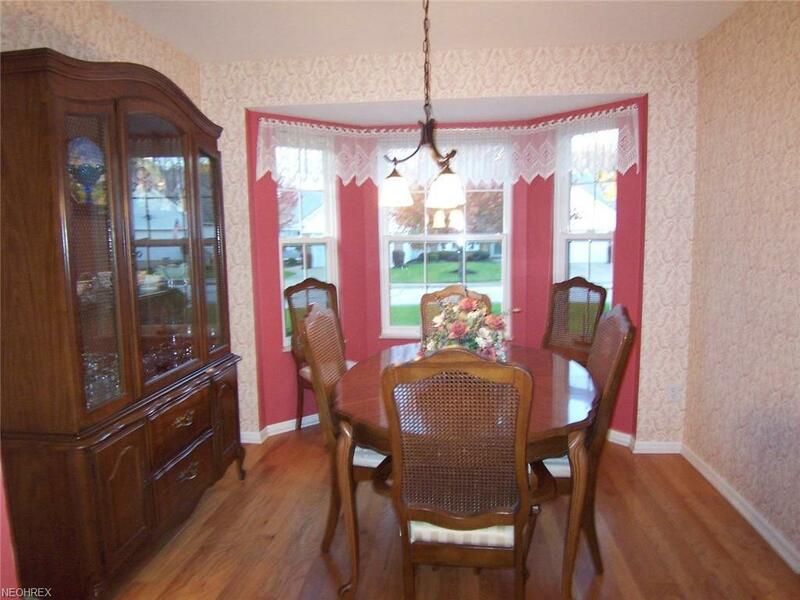 This lovely condo has 3 bedrooms and 2 1/2 baths. The foyer entry, hall, Kitchen and formal dining room have recently been updated with beautiful 3" engineered wood floors. The chandelier in the 2-story foyer has a remote for easy cleaning. The beautiful kitchen is fully applianced and has white cabinets and a pantry/broom closet, as well as a breakfast bar. 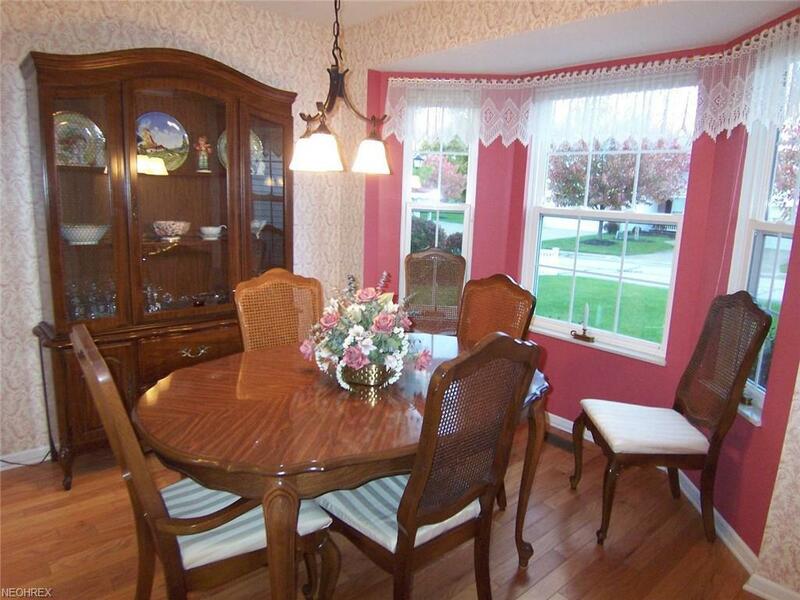 The formal dining room has a bayed window and will accommodate a dining table and a hutch. The first-floor laundry includes the washer and dryer. The huge great room has a vaulted 2-story ceiling and a gas fireplace. There is a huge master bedroom, on the first floor, with a walk-in closet as well as additional closet storage under the steps. This bedroom has an en-suite bath that includes both a step-in shower and a huge garden tub. 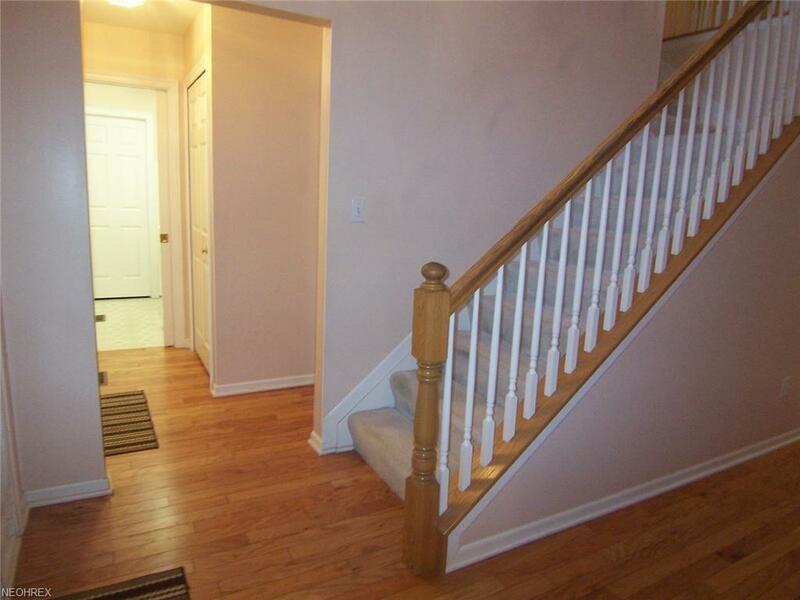 Upstairs there are two additional bedrooms, both with double closets, and a full bath! All three bedrooms, the great room, and the sunroom all boast ceiling fans! 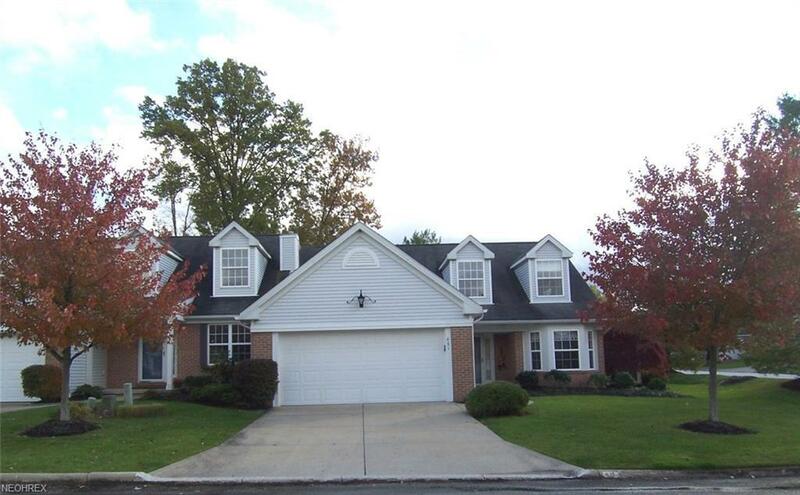 This wonderful condo has a much sought after sunroom AND a screened-in porch! Just steps from the front door is a Gazebo that houses the mailboxes. And, just off the side-yard is additional guest parking! This condo has so much to offer and the owner is offering a one-year APHW for the buyer's comfort! Don't wait - call for your appointment today. This condo is priced to sell and it will not last!